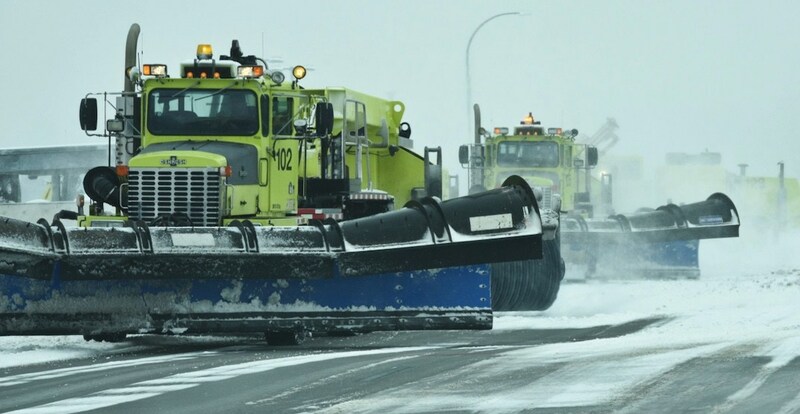 Nearly two dozen flights leaving Vancouver International Airport Tuesday morning have been delayed or cancelled because of snow. Destinations of the cancelled flights include short-haul hopper journeys to BC destinations like Victoria, Kelowna, Nanaimo, Prince George, Campbell River and Penticton. Longer flights to destinations including Toronto, Calgary, Fort St John, Calgary and Portland were also called off. It is essentially a snow day for most of the region, with up to 25 cm of snow expected fall in Metro Vancouver. All Vancouver public schools are closed, as well as many post-secondary institutions, including UBC, SFU and BCIT.